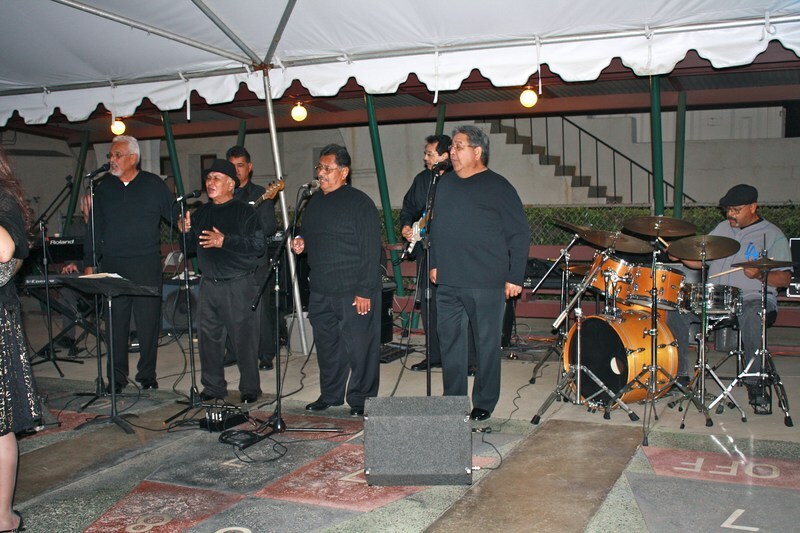 Susie Hansen Latin Band returns to celebrate San Gabriel Mission's 247th Fiesta! Join us for great food, family entertainment, and some salsa dancing to the music of Susie Hansen and her sensational Latin Band! 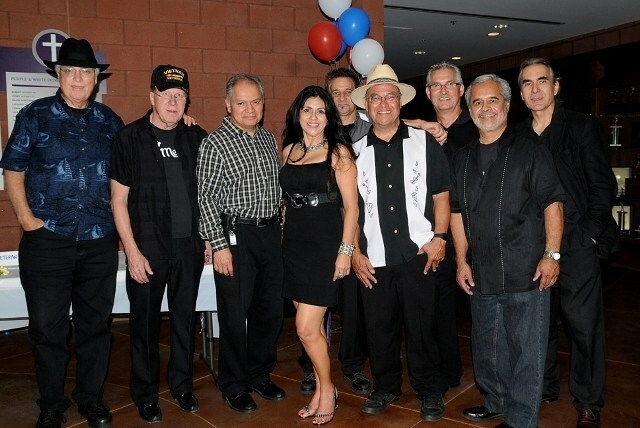 A group of childhood friends performing for over 30 years, Mestizo LA plays a unique sound – some call it West Coast Salsa – combining a strong sense of Chicano pride with music inspired by salsa, rock, and rhythm and blues. Mission's 247th Fiesta welcomes back The In Crowd & The Storytellers to this year's entertainment line-up. Always drawing a big crowd, The In Crowd & The Storytellers perform their legendary Doo-Wop songs and East L.A. favorites. Always a crowd pleaser, Big Daddy T and his "House Rockin' Blues" band will kick off our weekend festivities!